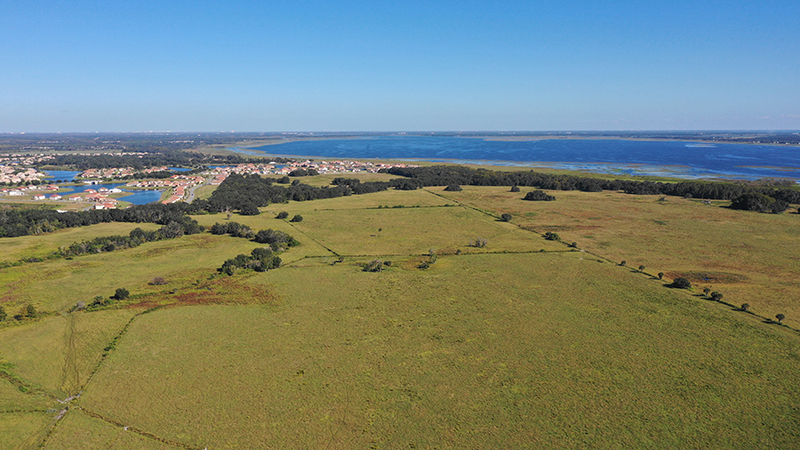 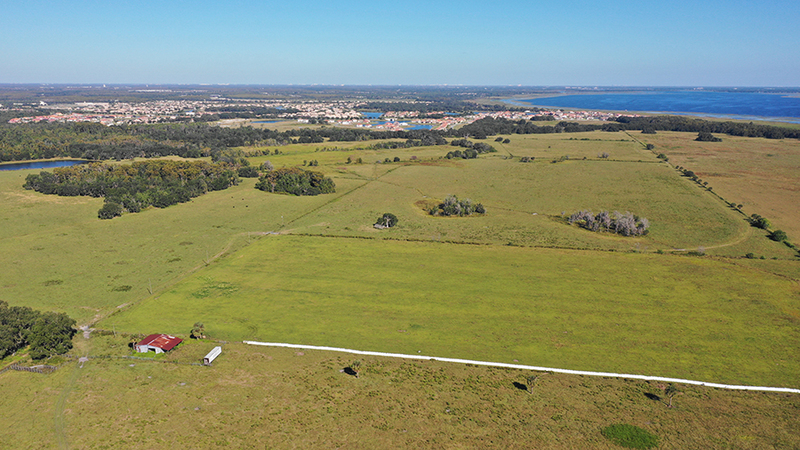 This large property is located near Kissimmee, Florida and has zoning in place for a master planned community. 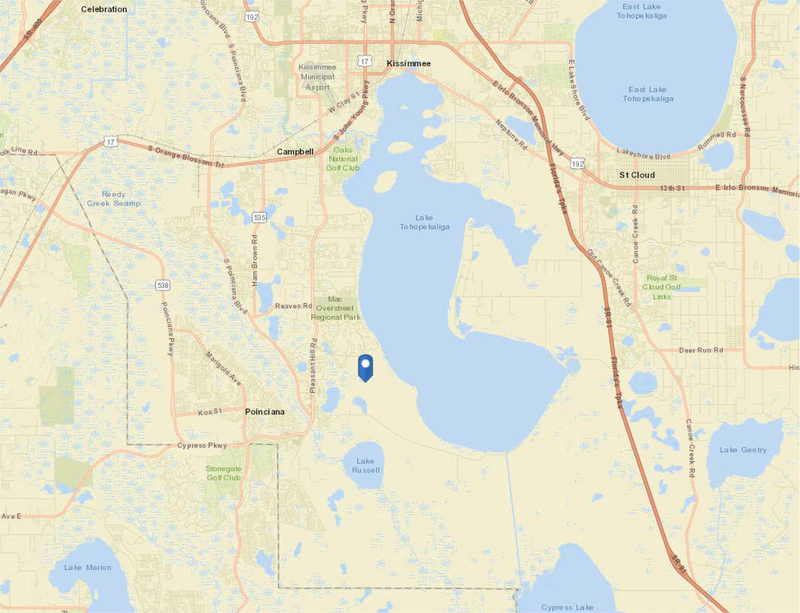 It has frontage on the 23,000 acre Lake Toho, which offers superb fishing, skiing and boating. 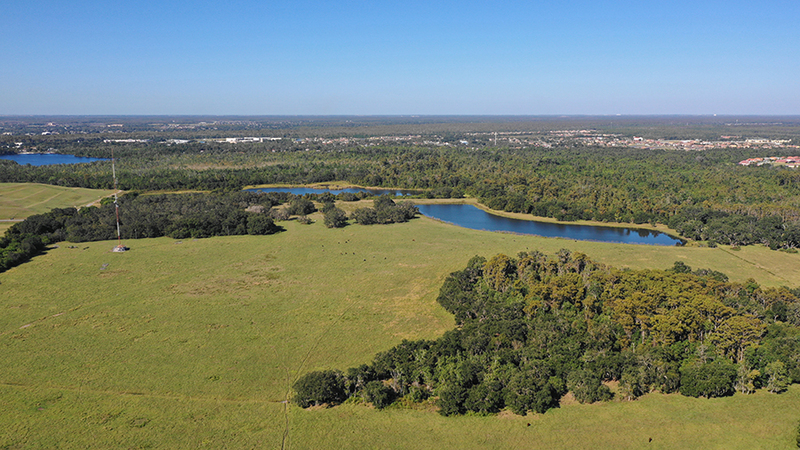 Lake Toho is located on the Kissimmee Chain, which offers access to Lake Okeechobee and both coasts. 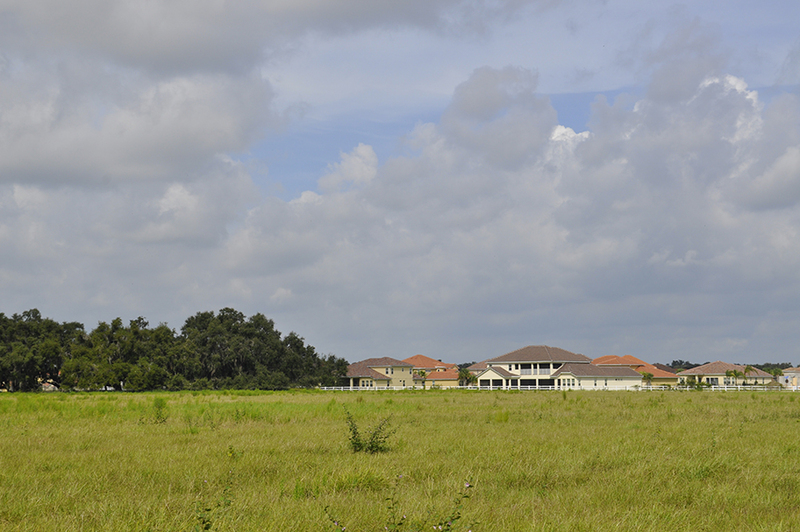 This site is perfect for developing 2644 high quality homes and is a smart investment. 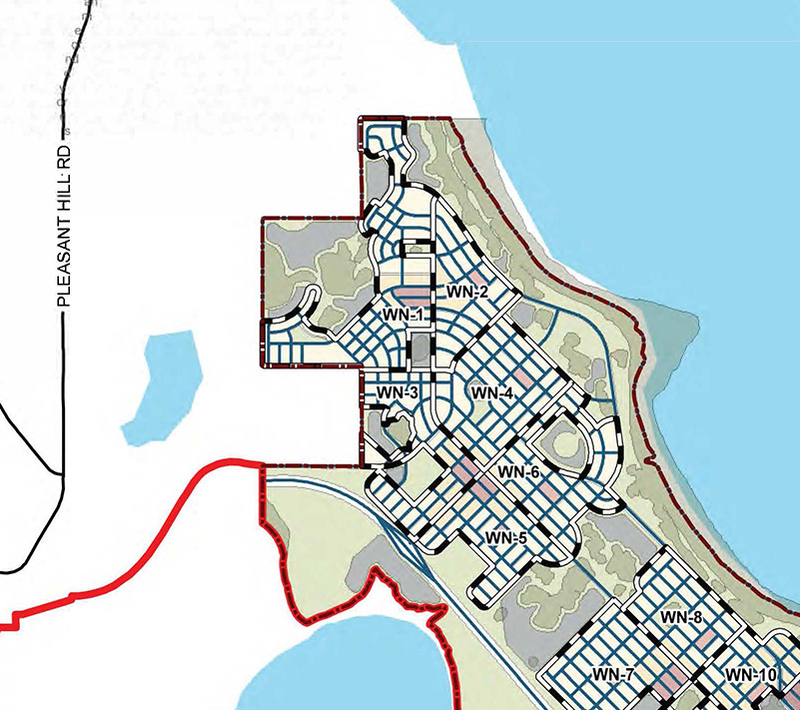 The surrounding area is well established and projected to see major growth. 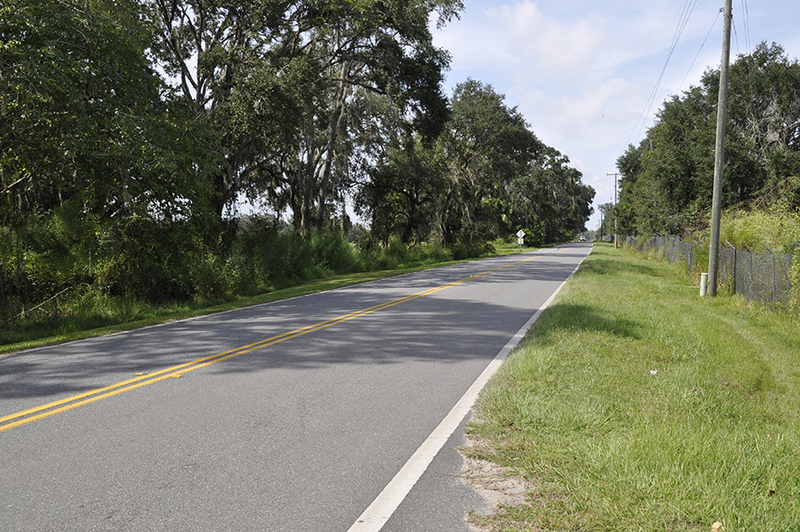 Located just a little over 30 minutes away are major attractions such as Disney World, Epcot and Universal Studios. 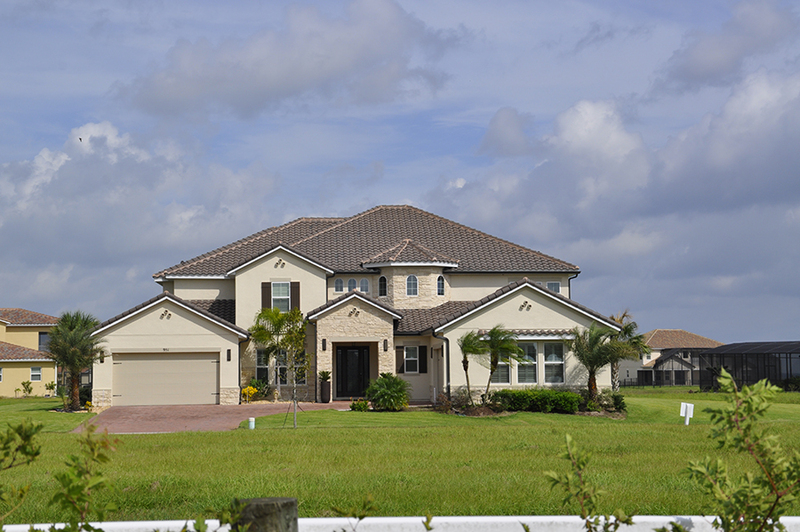 This location would make a great get away vacation home for family and friends to enjoy all year round. 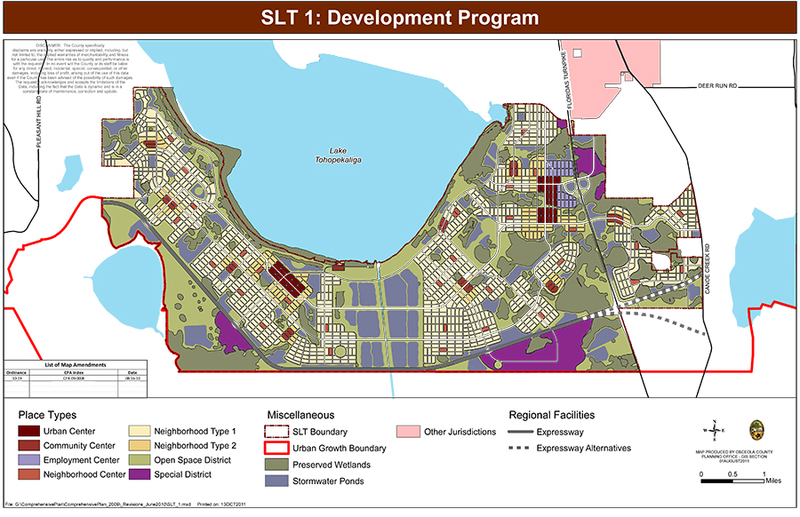 The Property is part of the "South Lake Toho Conceptual Master Plan"